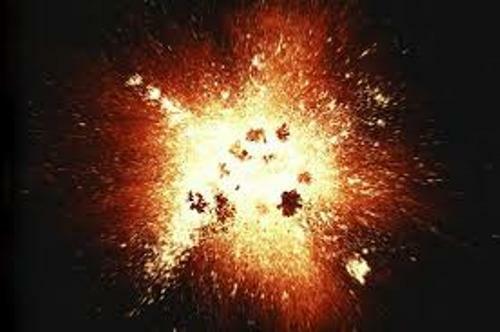 The explosion made the universe created. 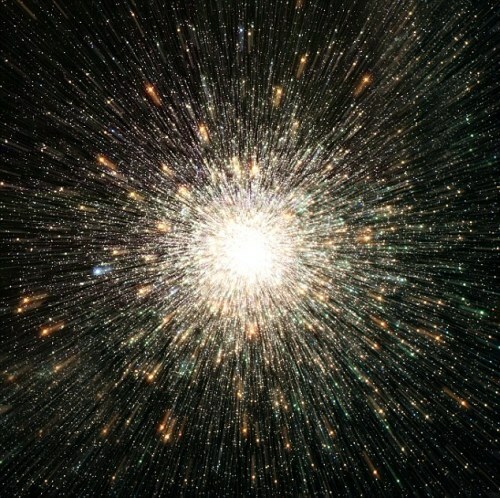 Therefore, the big bang is always associated with matter, space and time in the universe. At the initial stage after the explosion, the universe was very small. It might begin from a single atom. Then it grew into a galaxy. Until today, the astronomers believe that the universe is still expanding. The matter and antimatter are created from the energy from the expanded and cooled universe. 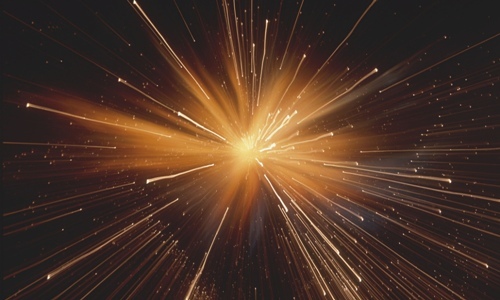 Both matter and antimatter are the particles which fight each other. After the universe was one second old, the protons and neutrons were established from the stable particles. Get facts about asteroid belt here. The temperature of the universe was reduced into 1 billion degree Celsius for the next three minutes. After the temperature of the universe was cooled, the neutrons and protons joined. They established hydrogen and helium nuclei. 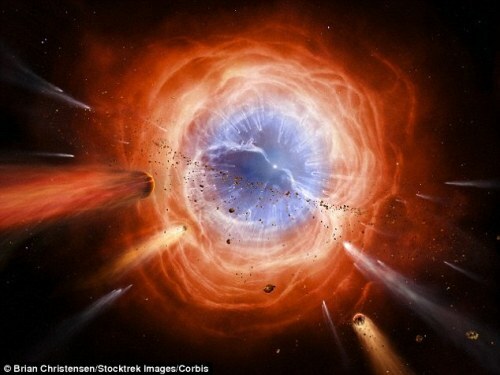 The universe had cooled around 300 degree for around 300,000 years. Find facts about space here. The formation of atom in the universe occurred after the electrons could be captured by the atomic nuclei. Then the clouds of helium and hydrogen loaded the universe. 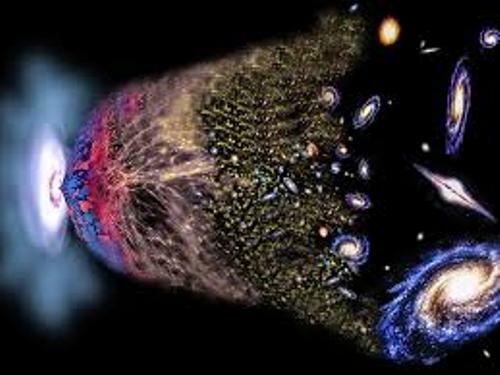 By learning the Big Bang theory, you will know the early period of the cosmological model of universe. It focuses on the idea that the universe was bigger and bigger because of the expansion at high temperature and high density. Can you guess the age of universe? It is around 13.8 billion years ago. One of the primary evidences for the Big Bang model is on the discovery of cosmic microwave background radiation in 1965. Do you like reading facts about the Big Bang?